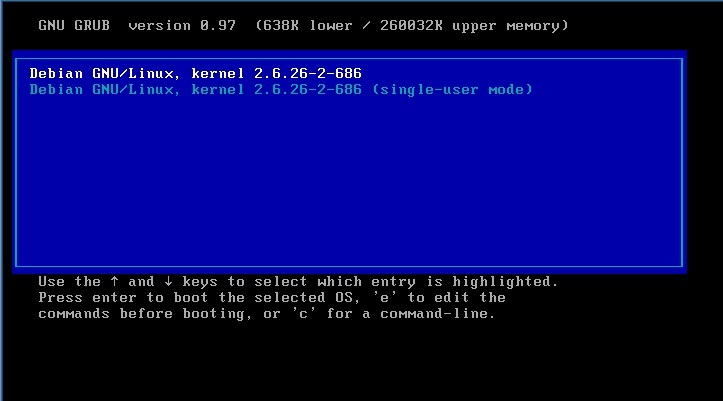 Now type ‘reboot’ without quotes to restart the system and enter into your normal working state with the new root password. But wait it isn’t so easy for everyone some of you might face the following problems. now you won’t be prompted for the password. now running the passwd command should do the trick.